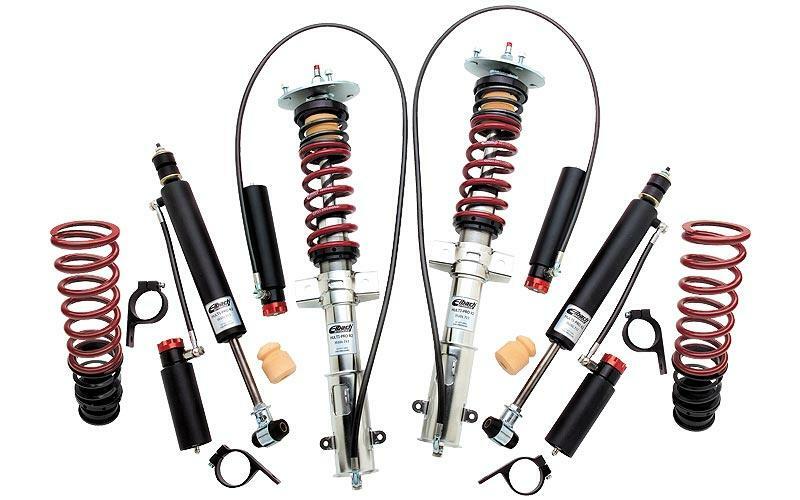 For the ultimate in tunable suspension performance, Eibach has developed Multi-Pro coilovers, specially tuned spring/damper units that allow you to extract the last ounce of cornering power from your late model performance car. The Coilover design lets you precisely tune the corner weights for optimum handling balance, and the wide range of the damping adjustability lets you tune for the comfort, ultimate grip, or anything in between. 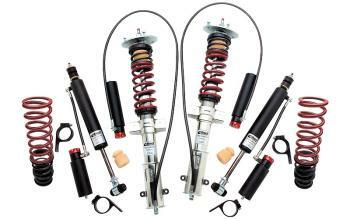 These suspension kits are perfect for the club racers or drivers who demand the high performance handling and optimal ride quality for which Eibach is famous.